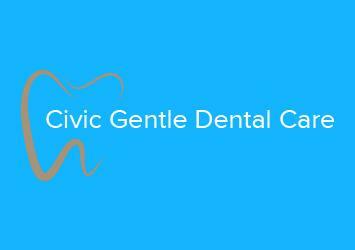 No-Gap dental exams, cleans & x-rays for every dental health fund in Surry Hills, Sydney CBD. Surry Hills Family Dental is consistently pushing the boundaries in terms of what can be achieved through the integration of expert technique, technology, and patient care. We're here to help your family through all of your dental journeys, from orthodontic and complex surgical treatment to providing expert general dental care. We bulk-bill our dental care for children eligible under the Medicare Child Dental Benefits, with no out of pocket cost. We offer no-gap dental care for check ups, cleans & x-rays, for anyone with dental health cover, and for all health funds. 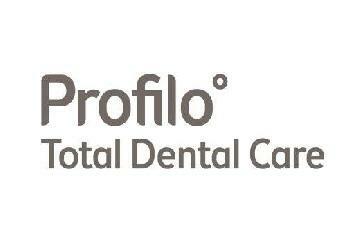 Our goal is to provide expert dental careÂ that is accessible to you, your family, & your friends. 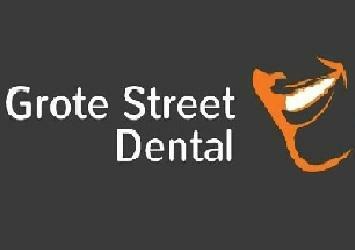 Feel to free to contact our practice to make an appointment with our friendly staff.